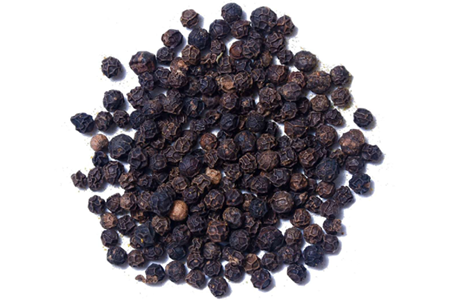 We are the leading importer & exporter of black pepper and offering superior quality to our esteemed customers. These products are highly demanded in the industry for their rich flavor, pharmaceuticals, and food items. We avail this product in the market at highly affordable prices. Asta : 450gl, 500gl, 530gl, 550gl, 570gl, 600gl, 625gl. FAQ : 400gl, 450gl, 500gl, 530gl, 550gl, 570gl, 600gl, 625gl. Packing: 25kg and 50kg Jute or PP Bag. Copyright © 2018 Har Impex. All Rights Reserved. | Developed by Global Web Guru.